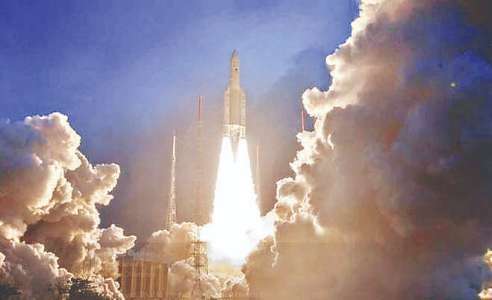 The heaviest satellite in the country, GSAT-11, has been launched. Now India will be able to send data from the internet with 16 GB per second. This will happen after the activation of GSAT-11 satellite. The Indian satellite GSAT-11 was the successful launch of Alien 5 Rocket of Alien Space from French Guyana in South America at 2.7 p.m. Indian time as the heaviest satellite. Rocket easily opened GSAT-11 into the classroom in about 33 minutes. ISRO chief After a successful launch, K. Sivan said that after being separated from Arian-5 of GSAT 11, the largest, largest and most powerful satellite ever built by India, ISRO's Master Control Facility, located in Karnataka's speech, commanded the command and control of the satellite. Taken in your possession. The satellite, carrying the Geocompassate-2A satellite for Korea's Aerospace Research Institute (KARI) with the Alien-5 rocket GSAT-11, is related to meteorology. GSAT-11 is part of ISRO's Internet-based satellite chain, with four satellites being sent in 18 months. GSAT-11 is the third satellite in this category, with the aim of providing high data speed to low-speed internet users. Earlier, GSAT-19 had been sent in June last year while GSAT-29 had been sent in November this year. The same GSAT-20 launch will happen next year. GSAT-11 has 32 spots beam along with 8 sub-beam, which will cover the country as well as the remote areas. GSAT-11 is currently installed in Geosynchronous Transfer Arbit. In the next few days, gradually, he will be sent in a phased manner to the geostationary class. The height of the geostationary orbit is approximately 36000 kilometres from the equator. ISRO has stated that GSAT-11 has been placed at Geo-Stationary Class at 74 Degree Eastern Longitude. The weight of Indian GSAT-11 satellite is 5854 kg. 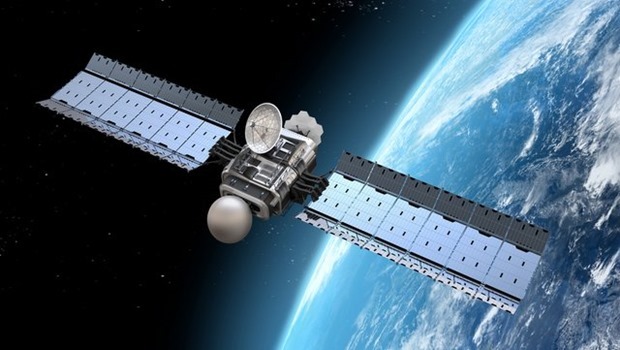 With the help of GSAT-11, Indians can get rid of Dish and Internet wires in the form of GSAT-11. In fact, this pulse was to be sent to GCS-11 on May 25 but after the failure of GSAT-6A, it was given the rhythm.